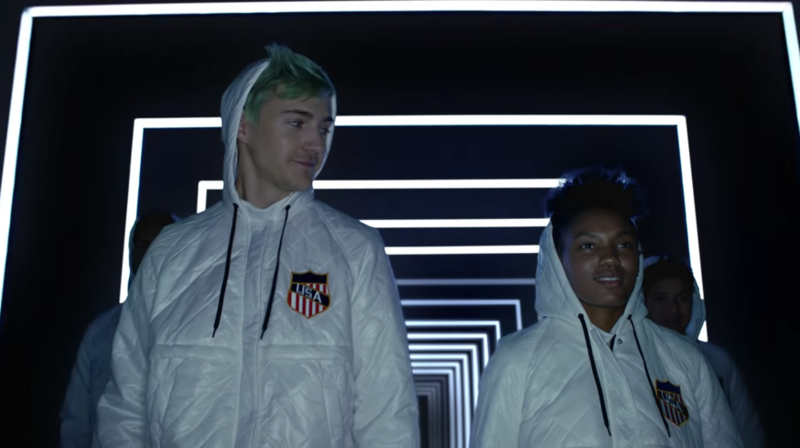 Samsung has released a new Fortnite-themed commercial starring streamer Tyler “Ninja” Blevins and rapper Travis Scott. Once she’s on stage, though, the main character snaps back to reality in her bedroom where the commercial began. Although this is technically a Samsung commercial, it’s also clearly promoting Fortnite. Anyone who buys a Galaxy Note 9 or Galaxy Tab S4 is eligible to receive a cool Fortnite skin that’s exclusive to these Samsung products. This may have just been a commercial, but how cool would it be to get the call that Ninja wants you to play on a Fortnite national team?